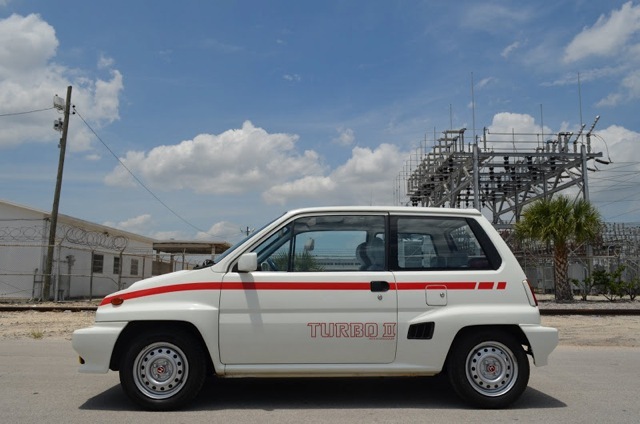 This 1976 Honda Civic, powered by a 1.4 liter inline four engine showcases the variety of options available at the time. Some of which included two kinds of roof racks. One for luggage and one for skis. For the bottom, there were color cordinated side protective molding, decal striping and mag style wheels. 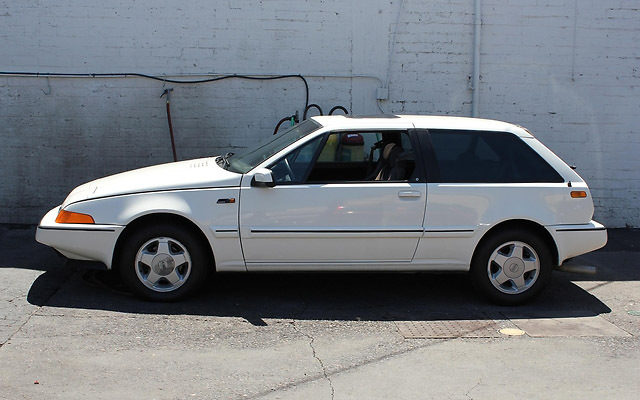 And for in-between, air cinditioning, custom FM 8-track or FM cassette stereo players, optional speakers, tachometer instrument grouping, outside sports style mirrors, bumper overriders, everything from rear deck tonneau covers to special gearshift knobs. Published on October 19, 2013 5:59 pm. The Volkswagen GTi usually takes the spotlight off the more powerful R, but this 2014 rocket will get you from 0 to 62 mph in 4.9 seconds powered by a newly designed 296-horsepower TSI® engine, which is 30 hp stronger but up to 18 per cent more fuel efficient than the engine in the previous model. 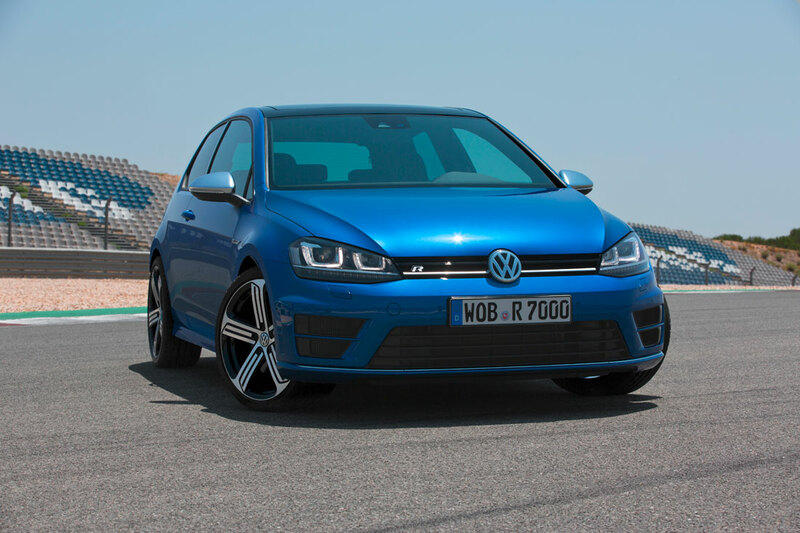 The Golf R’s top speed is electronically limited to 155 mph. The new model also transfers its turbocharged power to the road via a permanent all-wheel drive system; in this case, the latest version of the 4MOTION® system with a fifth-generation Haldex® coupling. The market launch in Europe will start in the fourth quarter of 2013 with prices (in Germany) starting from €38,325. Published on August 20, 2013 1:11 pm. 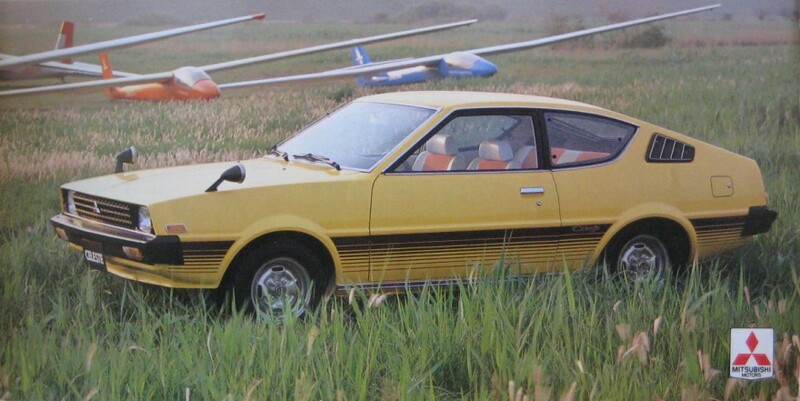 Mazda launched the fifth-generation Familia (Mazda 323) 1300/1500 in 1980. The hatchback went on sale in June (followed by the sedan in September). 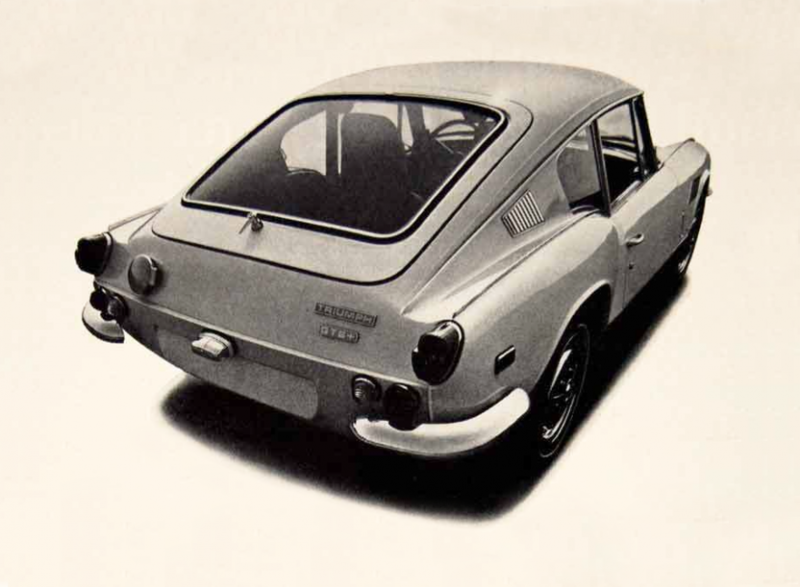 Although employing a front-engine front-wheel-drive (FF) configuration for the first time in the Familia Series, Mazda wanted the fifth-generation model to attain the direct shift feel of a FR car. The ingenious SS suspension assured exceptional handling stability, and the highly functional rear seats featured reclining angle adjustment, as well as a two-way split configuration that enabled either side to be folded forward. 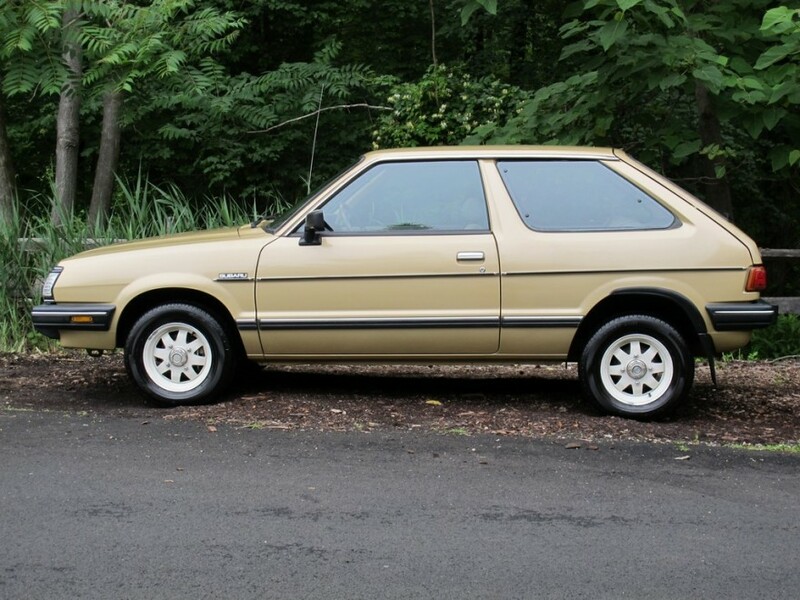 With the hatchback, Mazda focused on the growing interest in outdoor pursuits amongst the younger generation, which was the Familia’s targeted customer base. Based on the sharp ride for which the Familia had built a reputation, Mazda used the catchphrase “Sporting heart” and signed actor Kinya Kitaouji to appear in its commercials. This strategy definitely paid off. 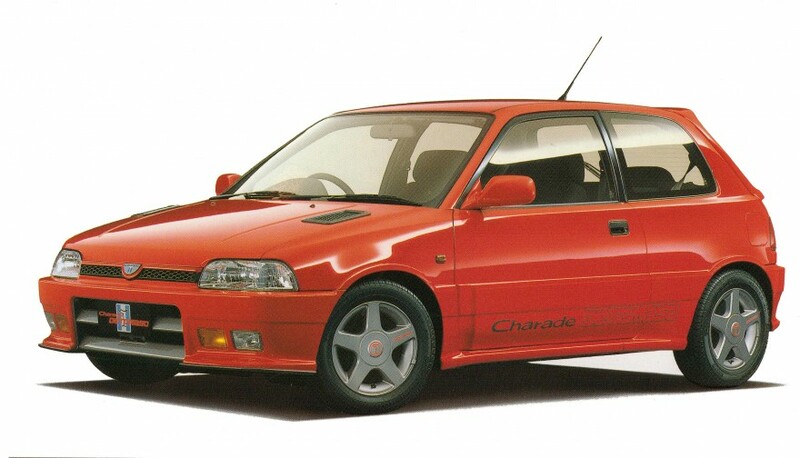 With a power sunroof fitted as standard equipment, the “Red XG” was well received by the market. Often pictured with a surfboard mounted on the roof rack, the Familia’s angular wedge-shaped design and sporty appearance proved to be extremely popular, and earned it the nickname “land surfer.” The “Red Familia” quickly became a symbol of the age. 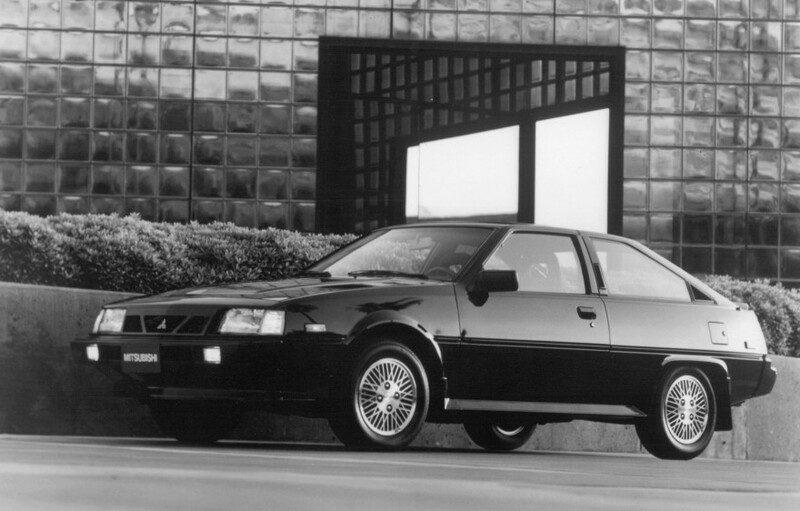 The fifth-generation Familia was the first to be named Japan Car of the Year, and it won many more awards in the US and Australia. 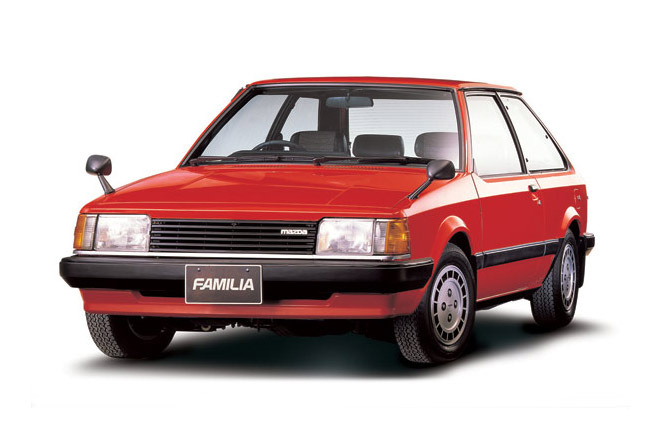 In Japan, the Familia often topped the monthly sales results over such formidable rivals as the Toyota Corolla and Nissan Sunny, sometimes selling over 13,000 units per month. Published on August 10, 2013 10:01 am. 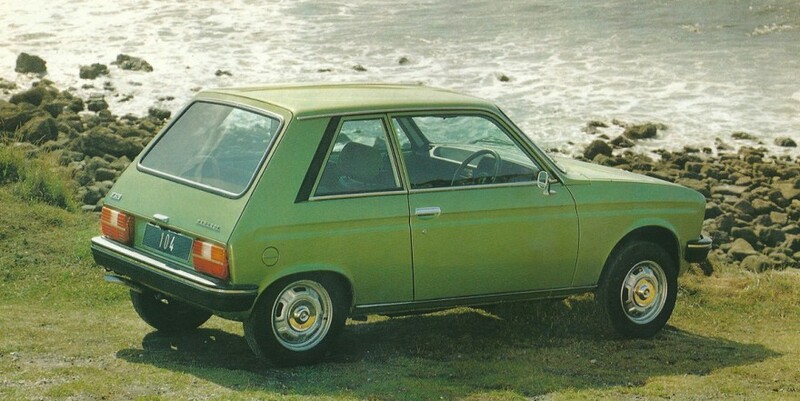 The 1979 Peugeot 104 ZS 3-door hatchback had a 1124 cc engine that produced a top speed of 97 MPH with a 0-60 time of around 15 seconds. For smoother and more effortless braking, the dual circuit brakes were power assisted. Peugeot’s claimed luxurious interior included super-soft checked cloth upholstery, head restraints on the front seats, carpet in the front, comprehensive instruments, with electronic rev counter, padded sports steering wheel, heated rear window and an electric clock. Published on June 23, 2013 10:36 am. 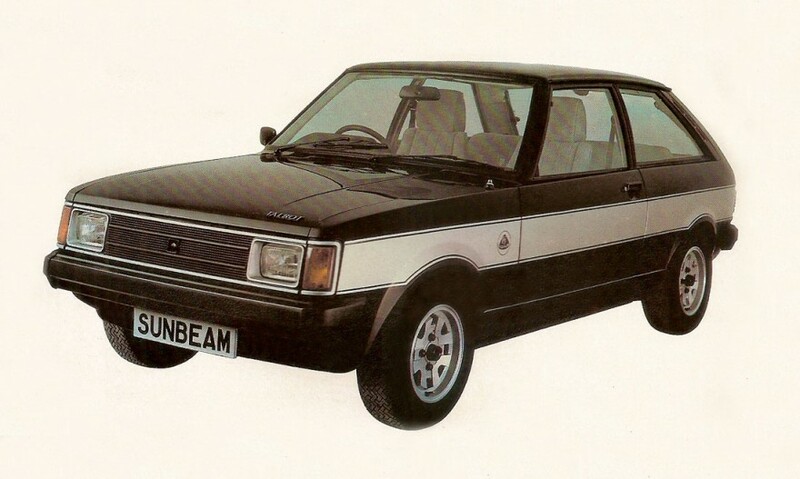 The 1979 Peugeot 104 ZL was just 11 feet long but was very versatile. Fold down the rear seats and you get 15.4 cubic feet of storage space. With the 954cc engine, there’s plenty of power with a top speed of 84 MPH and because the engine is mounted transversely driving the front wheels, there is alot of room inside. With all around independent suspension to keep the ride smooth and give roadholding to match the ZL was ideal for long distance motoring as well as being great for cruising around town. Published on June 15, 2013 4:01 pm. 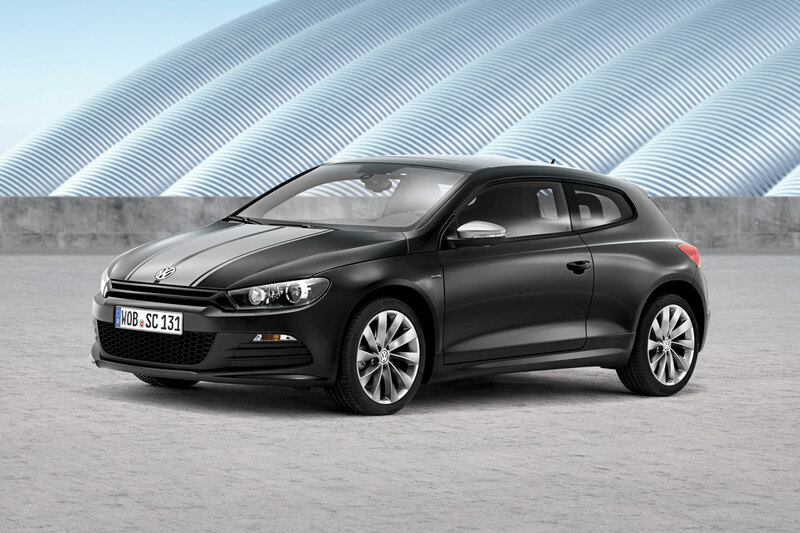 Volkswagen celebrates the fact that the Scirocco has broken through the magical sound barrier for a sports car of one million built vehicles in 2013 with the Scirocco Million, painted exclusively in “Deep Black Metallic ”. We are huge fans of this car and can’t understand why the brand has chosen, once again, to ignore the US market. It will be sold exclusively in Germany and China. Published on May 3, 2013 10:06 am.